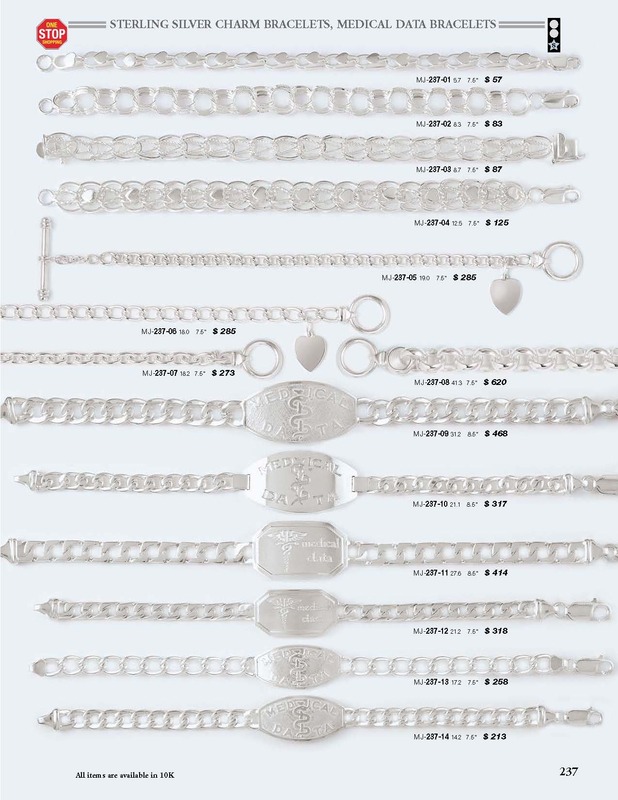 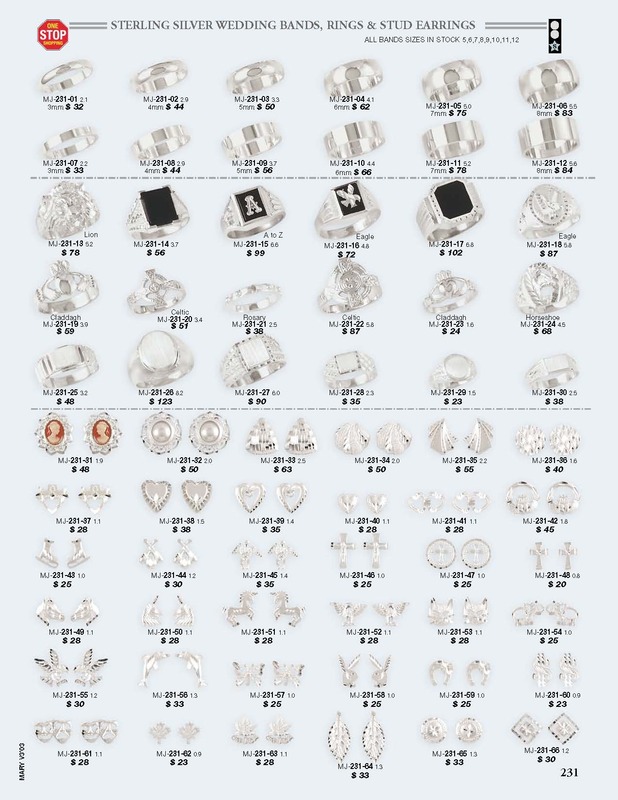 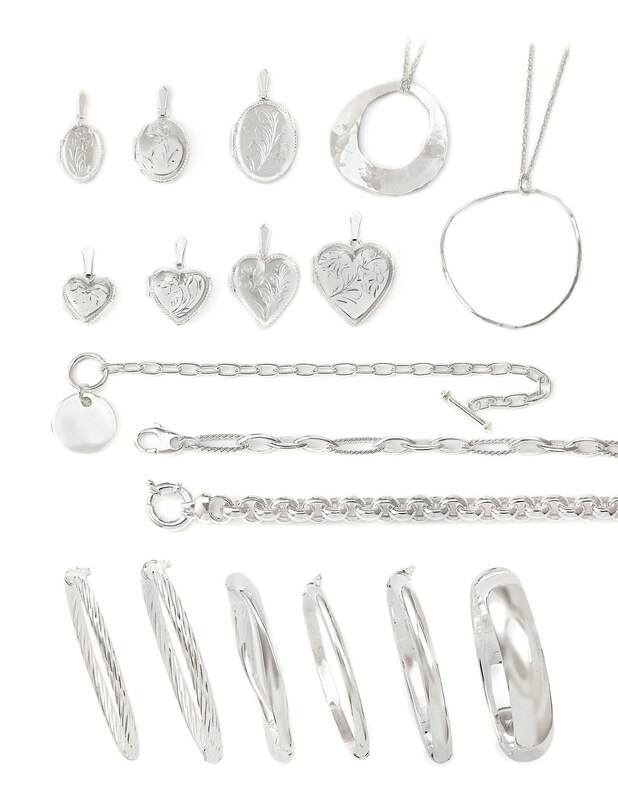 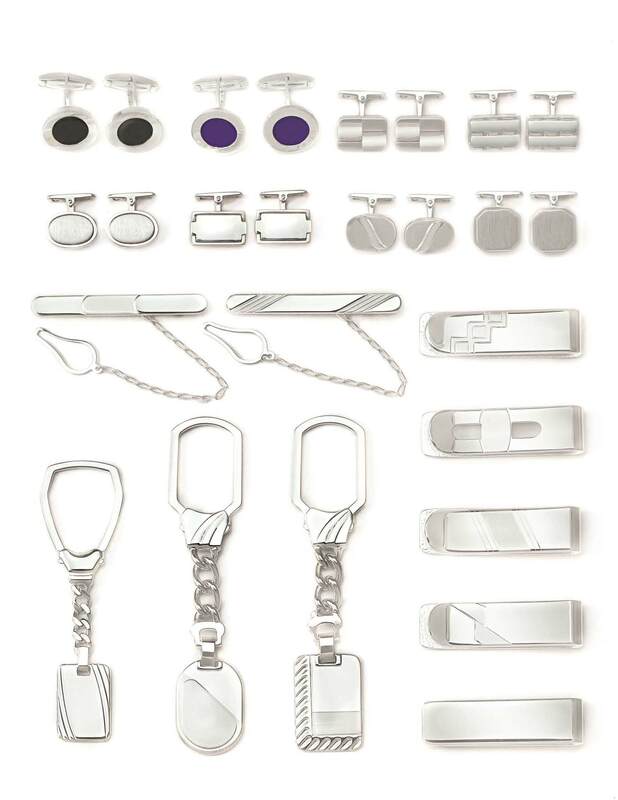 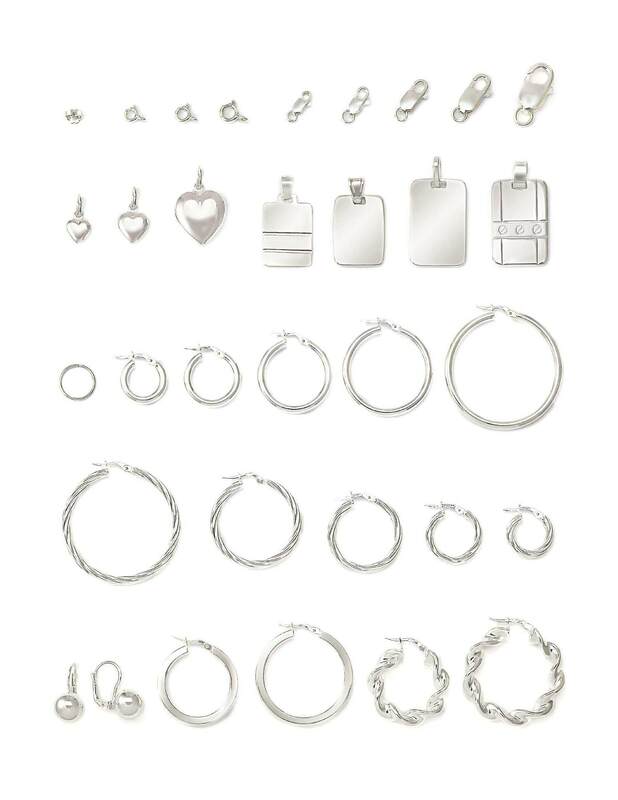 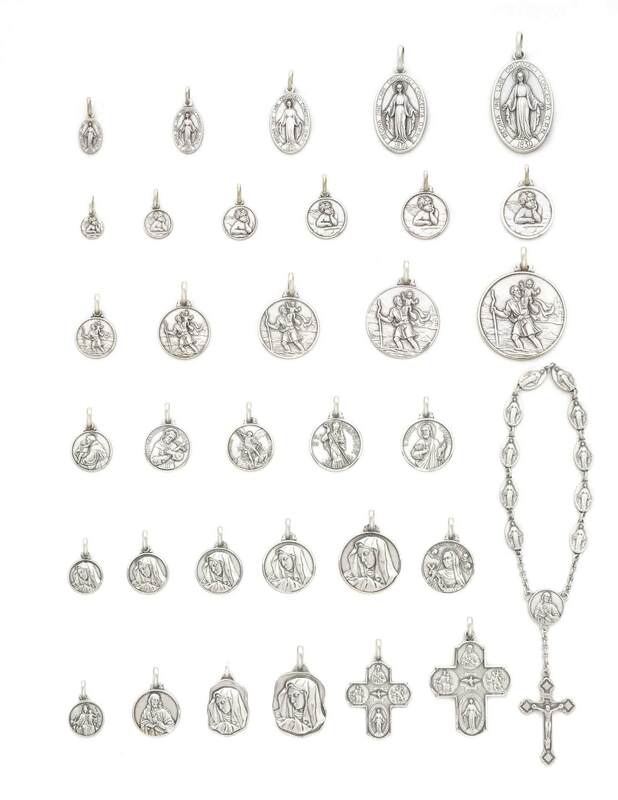 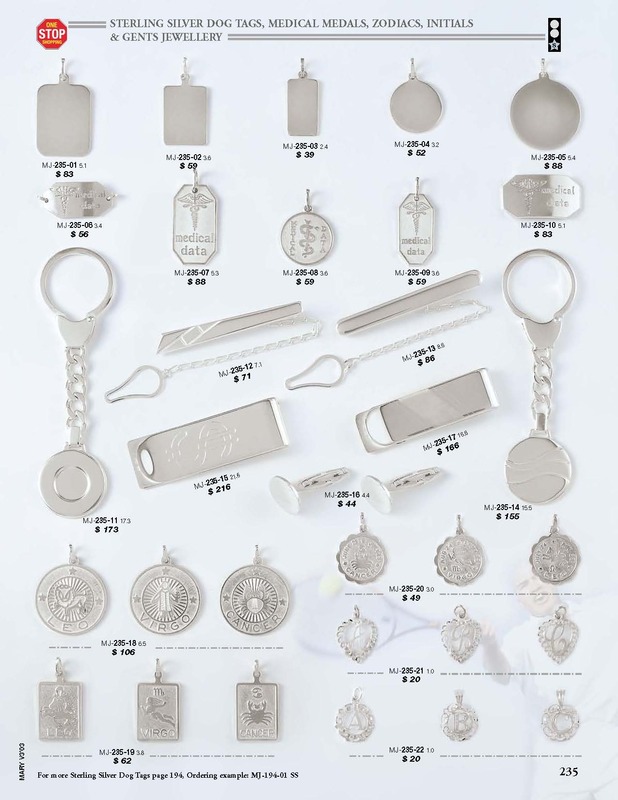 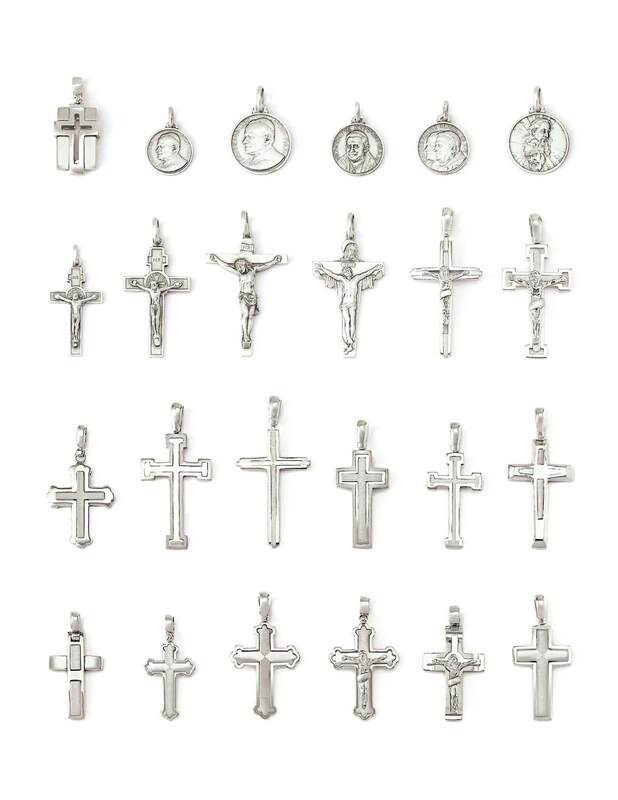 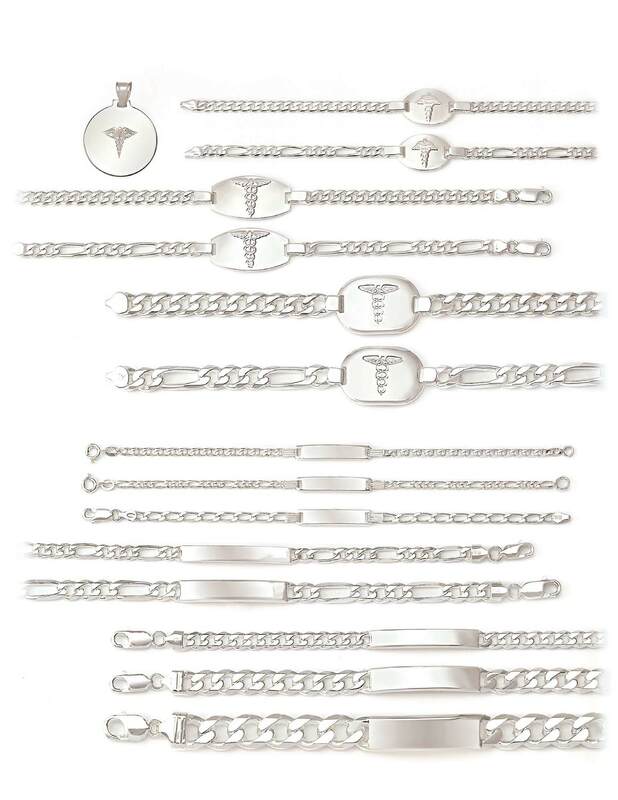 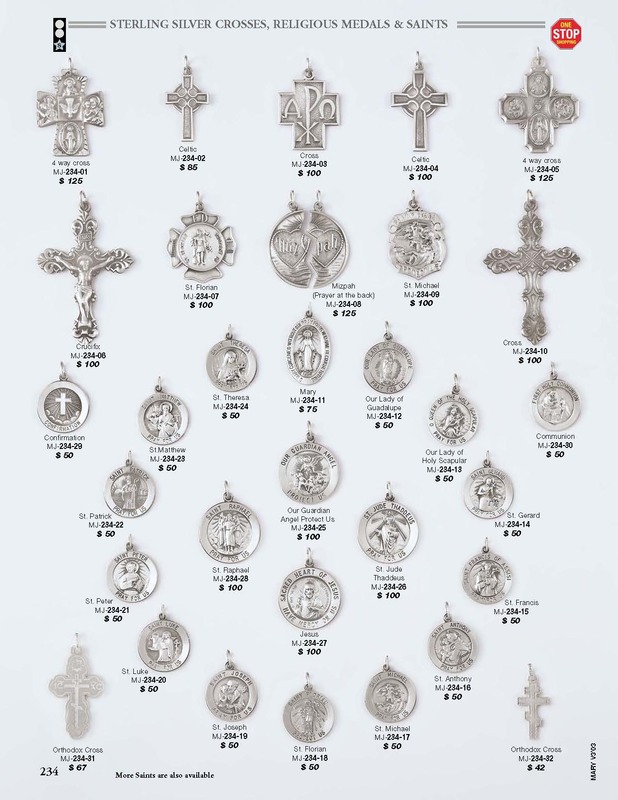 I have over 5000 Sterling Silver charms. 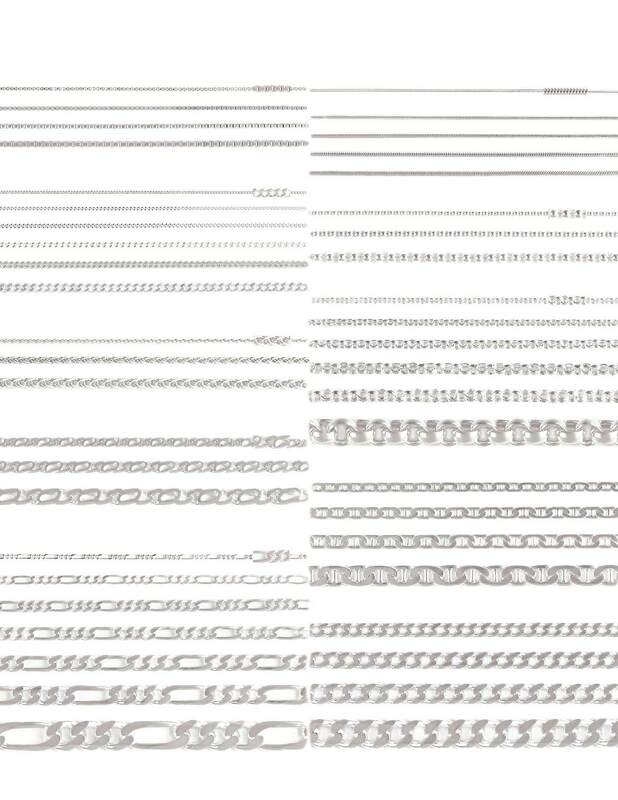 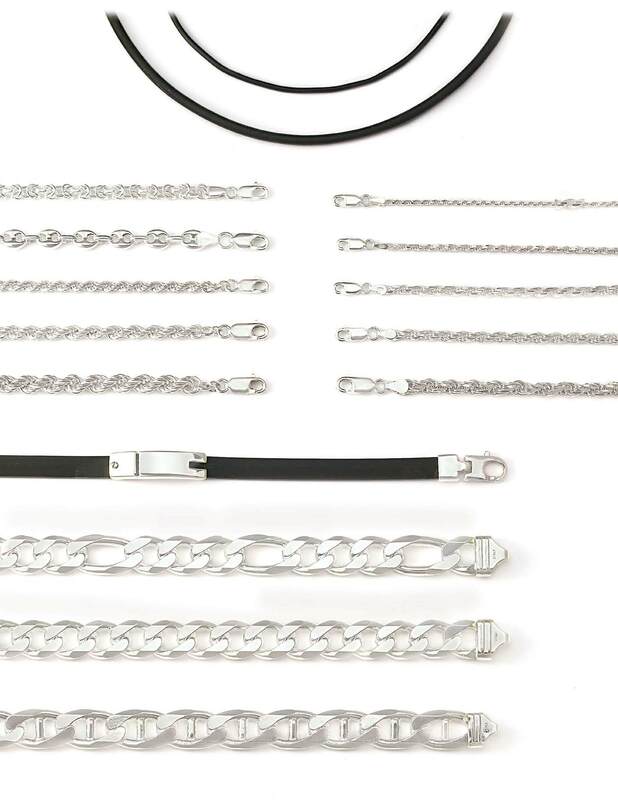 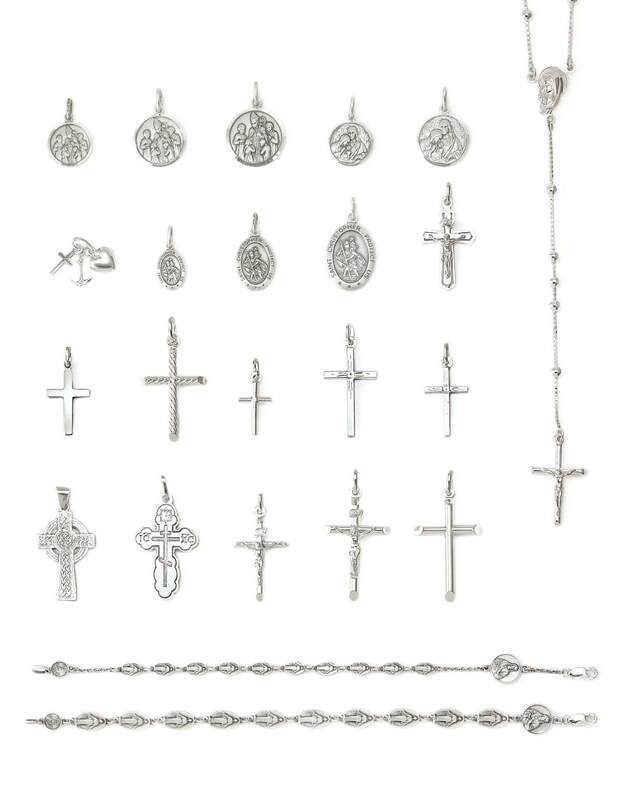 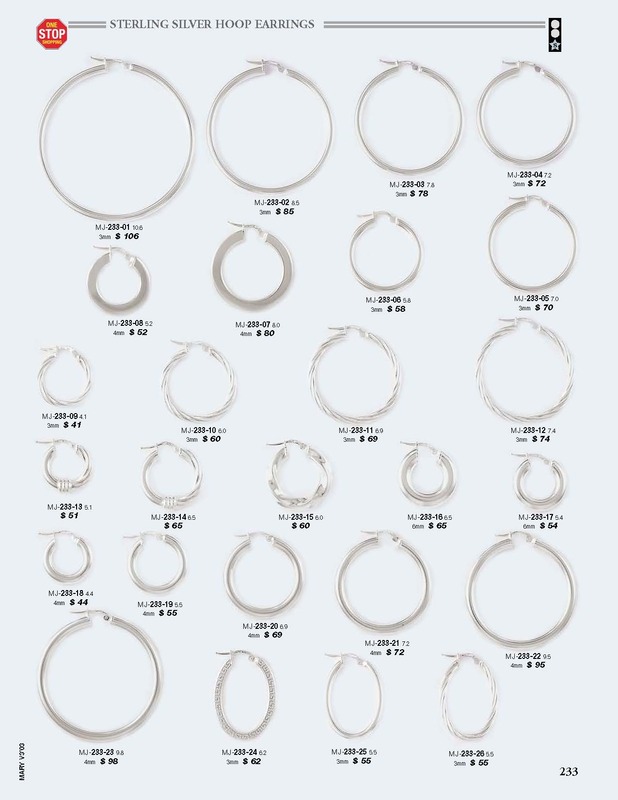 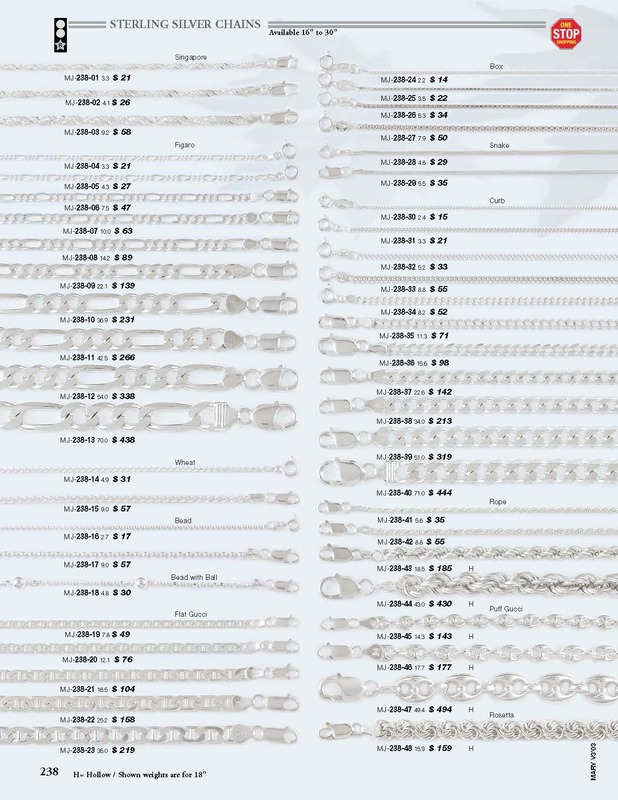 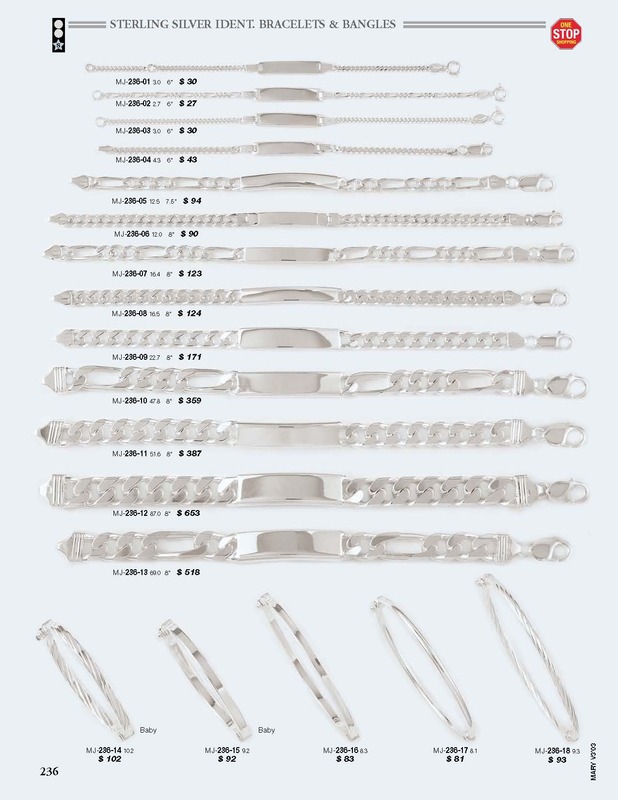 Any style of chain and length. 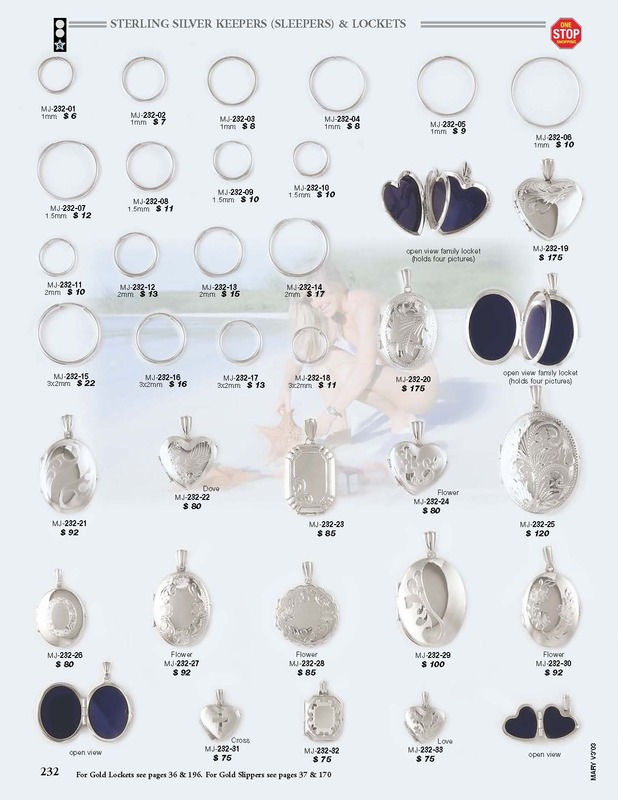 Please call or email john@customjewellers.ca if you have something in mind that you do not see Call/Text John at 905 767 9142.